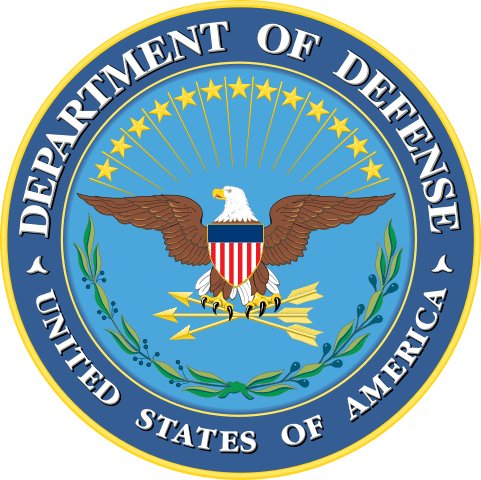 The recently passed continuing resolution has allotted the Department of Defense an additional $10 billion; however, the DOD still faces a cut of nearly $41 billion. With the financial restrictions in place and a $22 billion shortfall in the current fiscal year, the Department must determine its spending priorities. The DOD’s missions, military readiness, and personnel cannot be compromised, which leads to the difficult decisions forced upon the incoming Secretary of Defense, Chuck Hagel. Joint Chiefs Chairman Gen. Martin Dempsey expanded on the difficult task acknowledging, “the uncomfortable truth is…on Monday, we’ll be halfway through the fiscal year, and we’ll be 80 percent spent in our operating funds.” While DOD has cut the number of furlough days from 22 to 14 saving roughly $2.5 billion annually, the cuts to equipment and facilities are unpopular and all employees must remain flexible and willing to adapt to the inescapable reforms. Although many of the Department modifications are necessary to reduce federal spending, the abrupt nature of the cuts has led to unpopular decisions by top officials. Ultimately, this complete departmental review and overhaul is long overdue and must be rapidly completed to ensure the government is on a path to reduce its debt and spur responsible financial expenditures.